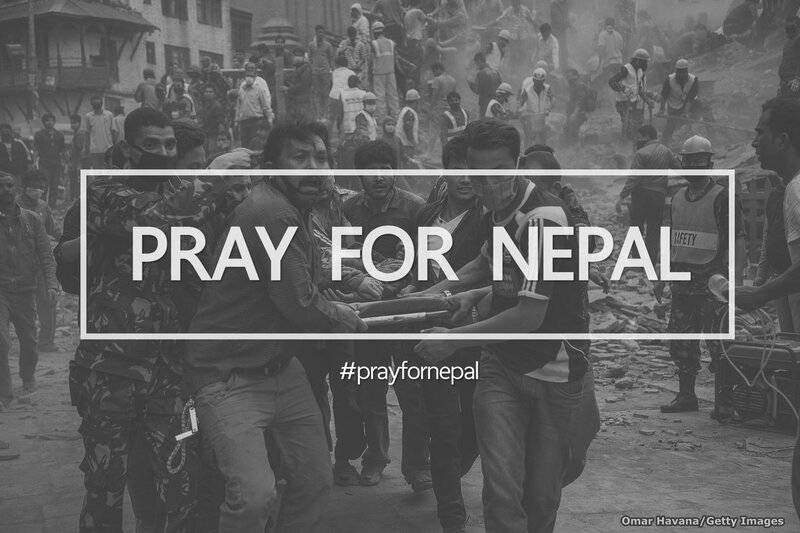 If you have been shaken by the recent tragedy in Nepal and Northern India and would like to do something about it but don’t know what, here’s what you can do – Help Heal their wounds. about the fact, that how your controlled life can be shattered in a split second. Its unnerving, its scary and yes it is true. But how can you sitting so many miles away heal their wounds?? By the power of Prayers. Prayers have immense energy in them. It will not just give the people suffering relief but also give you the strength to cope with pain you are feeling for the fellow humans struggling out there. How can you pray? There is no one way. Just like every individual is unique. Our prayers are unique too, they have a little bit of us in them. Some people like to chant, some just spend some time alone, some would light candles or diyas or incenses, some would go out into nature – a mountain top, between the trees may be the open sea, some would meditate. Do what brings you peace so that you can share it with the world. Take a moment and use the pain you are feeling to connect with the divine power inside you and surrender yourself to it. Not fighting the pain but accepting it and praying for all others to have the courage to face it too. Sending out the energies of love and compassion into the world, helping out just a little bit with your prayers. « Does motherhood make you fear success?